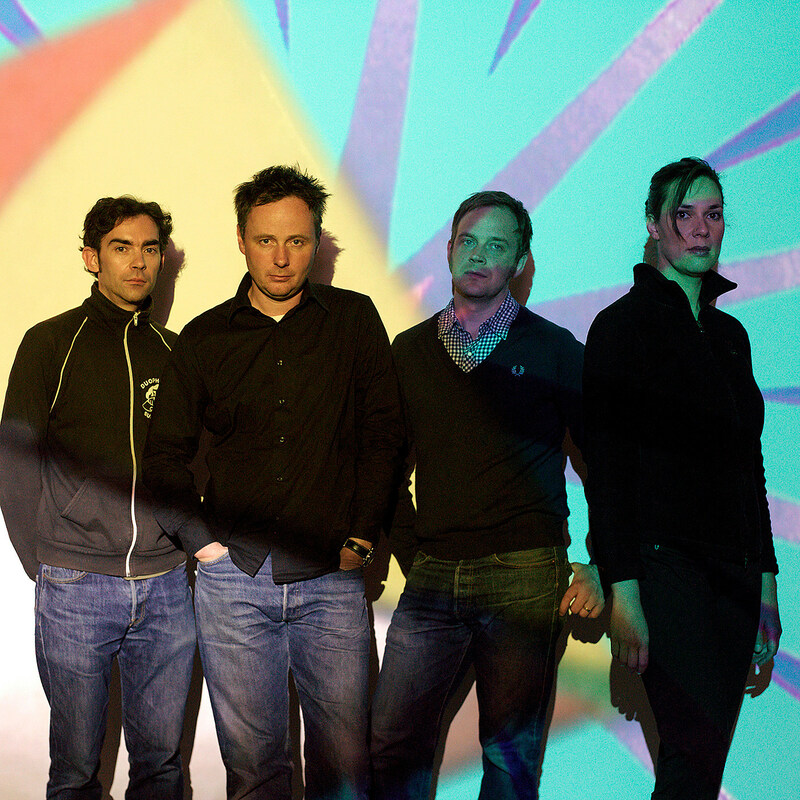 The newly reformed Stereolab have just announced their 2019 world tour which includes a lengthy North American leg beginning in September, including dates in Austin, Atlanta, NYC, Philly, DC, Boston, Montreal, Detroit, Toronto, Denver, Seattle, San Francisco, and more. The NYC stops are two nights at Brooklyn Steel on September 27 & 28. Tickets for those shows and the whole tour go sale Friday, February 22 and there’s a Stereolab presale starting Thursday (2/21) at 10 AM local time — sign up for their mailing list for the presale password. The lineup of the band for this tour will be Laetitia Sadier, Tim Gane, Andy Ramsay, Simon Johns, and Joe Watson. Each album has been re-mastered from the original 1/2″ tapes by Bo Kondren at Calyx Mastering and overseen by Tim Gane. Bonus material will include alternate takes, 4 track demos and unreleased mixes. The band have also produced a super limited edition of 500 clear vinyl copies and 250 compact disks – each will have a numbered obi band made from 2″ 24 track Stereolab master tape. Preorder the special Duophonic editions now and check out packaging for both as well as an “Early Version Mix” of Transient track “French Disko,” as well as streams of the original albums, below. Look for reissues of Emperor Tomato Ketchup, Dots and Loops and Cobra and Phases Group Play Voltage in the Milky Night in August 2019 with Sound-Dust and Margerine Eclipse being released in November 2019. All tour dates, which include festivals Primavera Sound and Desert Daze, are listed below.